A hearing on new Texas legislation banning abortions after five months has been scheduled for 3:30 pm ct. Going into the hearing, the data about how Texans and Americans feel about late-term abortion falls on the pro-life side. 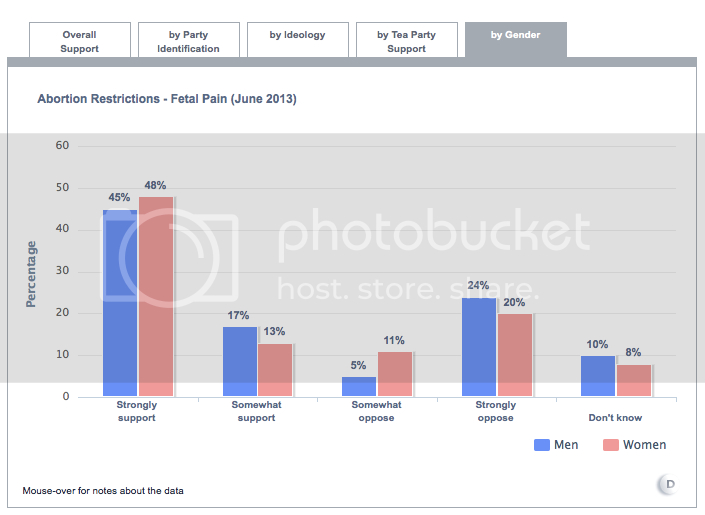 The University of Texas recently did a study about support for abortion in relation to fetal pain. Science shows babies inside the womb can feel pain at 20 weeks. 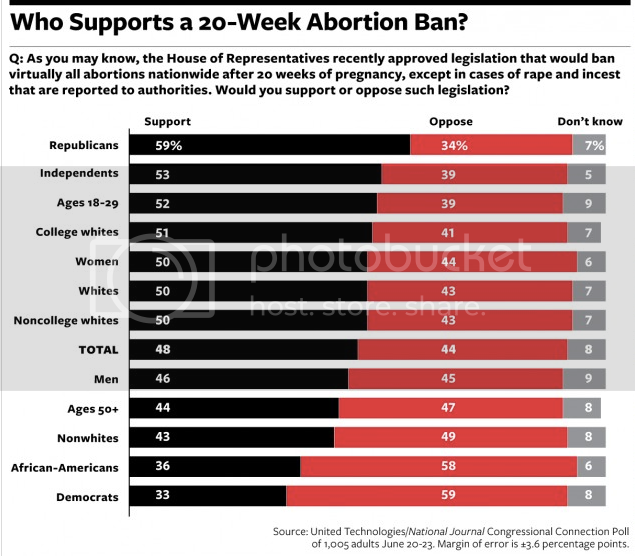 The overwhelming majority of men and women in Texas support a ban on abortions after 20 weeks. Respondents were told, "Below are some proposals that the Texas Legislature has debated this session. Please tell us whether you would support or oppose each of the following proposals" Half of respondents were asked their opinion on each of the following two proposals: "Prohibiting abortions after 20 weeks based on the argument that a fetus can feel pain at that point" and "Prohibiting abortions after 20 weeks." A recent poll by the National Journal shows the majority of American women are opposed to late-term abortion.